So I have been thinking about wheels for a long time. 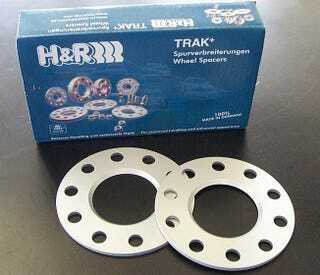 I have decided on a 17x9 wheel with a 42mm offset. Great but I want to dail some front camber in. Problem is, it has like 3mm of clearance with 0 degrees of camber. Luckily it doesn't rub. A nice solution would be to add a 5mm spacer(if they make smaller ones I am in luck!). Which would give me enough room for camber adjustment. So are there any downsides to getting spacers? Should I add the same spacer to all 4 corners as well, or would the fronts suffice?